Available from 2018-05-13. 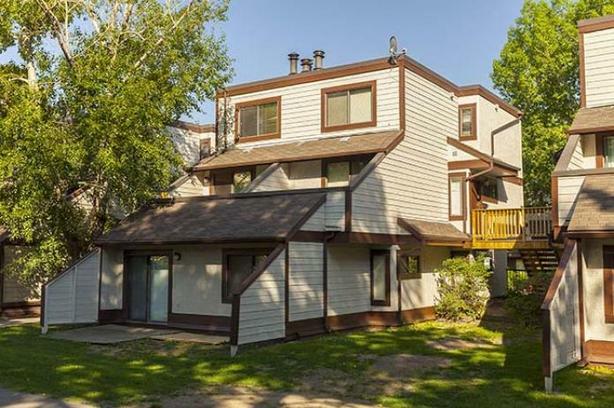 This apartment includes two (2) bedrooms is a townhouse unit in a section of the Cambrian Heights district near University of Calgary. This large apartment for rent in Calgary at 40 Avenue and 4 Street Northwest includes a fireplace, in-suite storage and laundry hook-ups. It's close to shops and has access to public transportation, a library, and nearby retail and grocery stores, schools, parks with tennis and swimming pool, golf and cycling paths. The rent is $ 1,030 monthly. We also offer plug-in parking. Move in now.. Contact us at 4032209317 for more information.